Well, they do, and it is! 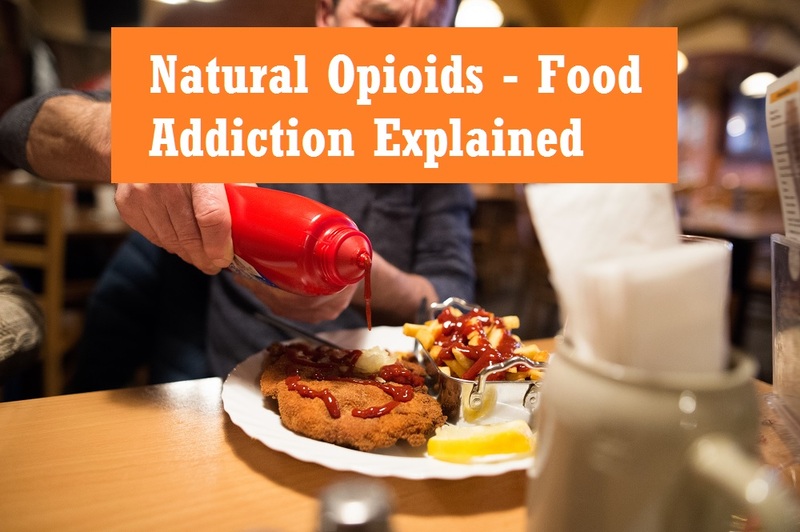 These chemicals are called exorphins, and they act as addictive drugs to stimulate appetite and trigger addictive behavior that causes overeating and, subsequently, diseases of the developed world such as obesity and diabetes. Processed foods are stuffed with exorphins. Could these devious molecules be contributing to America’s obesity epidemic? Opioids, some of the world’s oldest drugs, are molecules that act like morphine, the main psychoactive chemical in opium. While morphine analgesics play a valuable medical role in the relief of acute pain, they also have a high potential for addiction. The human body makes its own natural painkillers called endorphins, produced by the central nervous system and the pituitary gland. The name, endorphins, is an abbreviation for endogenous morphine, because they are produced in the body. Exorphins, on the other hand, are so named because they come from outside the body. Exorphins are opioid peptides that are derived from proteins. In particular, they are found among the breakdown products of wheat gluten and alpha-casein. Gluten helps make bread rise by giving elasticity to the dough. A major component of cheese, casein is a milk protein that is used as a food additive and also as a binder in safety matches. The opioid activity of exorphins has been confirmed by a combination of laboratory tests in tissue culture and in animals. Opioids, including the exorphins, induce a feeling of euphoria. How do food companies use the addiction potential of exorphins to persuade us to consume their wares? Caseomorphins are a class of exorphins derived from milk protein. For every pound of cheese that is produced, it takes ten pounds of milk. When the water in milk is removed to make cheese, the casein becomes more concentrated. This is why so many failed dieters are so hopelessly addicted to cheese. Hardened vegans confess that cheese is the hardest food to give up. It was mentioned earlier that exorphins are also found in wheat. How many times have you reached for a second, or even a third, roll from the breadbasket when eating out at a restaurant. Studies in humans have shown that it can be reversed by the use of drugs that block narcotic activity. Food companies pack their products with fats, carbs and salt to promote consumer addiction to exorphins and urge us to keep buying, and eating, more and more. How can we control this addiction? The answer is to switch to a different drug. In the same way that methadone is used to cure morphine addiction, endorphins can be used to break the cycle of exorphin addiction. Science has shown that these narcotic-like substances can be triggered by life’s little pleasures like a hug from a loved one, affection from a pet, a walk in the country or a good book. 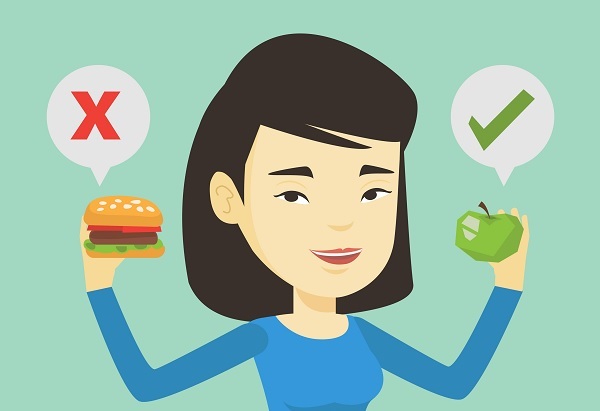 By stocking the house with healthy alternatives to fats, sugars and salt, and by stopping to appreciate the little things, it is possible to break free of these unhealthy addictions and get back on the path to good health.